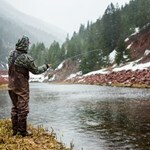 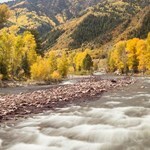 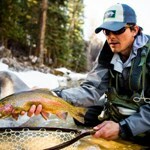 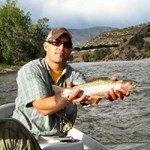 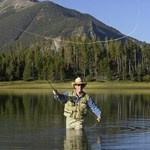 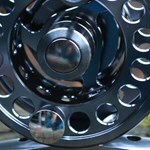 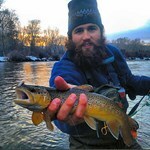 Chris caught his first trout on the fly in Colorado at age 12 while hiking the headwaters of the Rio Grande. 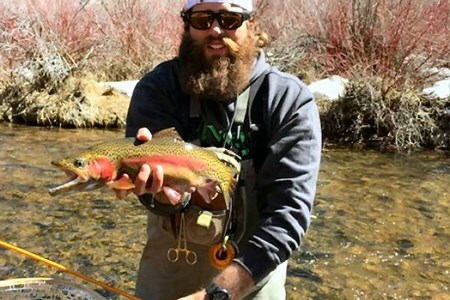 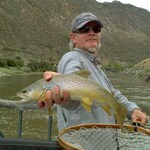 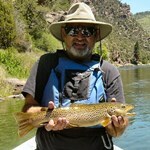 He continues to fish and guide in Colorado through the summers. 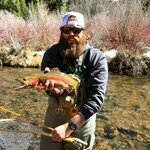 But his fishing experience is much broader having fished waters stretching from California to Maine and all the way down to Key West.